This Valentine’s Day, Flair Airlines wants to treat its travel agent partners to something special – for every five passengers booked, the agent gets a free round-trip flight, anywhere on the Flair network. 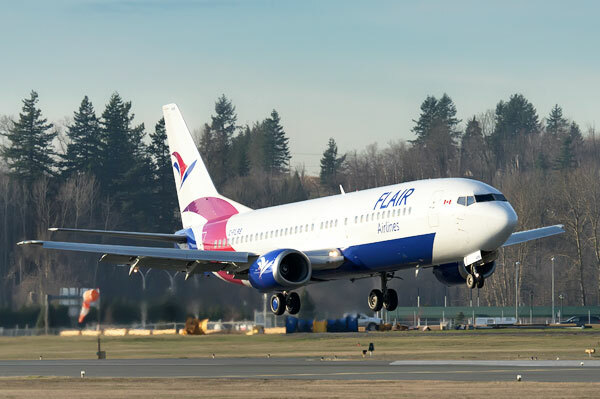 Based in Edmonton, low-fare carrier Flair flies to destinations across Canada and the US. To qualify for the promotion, flights must be booked through Flair’s travel agent portal by Feb. 14. For further details, e-mail travelagent@flairair.ca.